The New & Improved ORSM Spotted thread! Spotted ORSMT1 today on Sunshine Ave, Andy still own the car? Spotted ORSMAU again at the Boundary Rd roundabout. 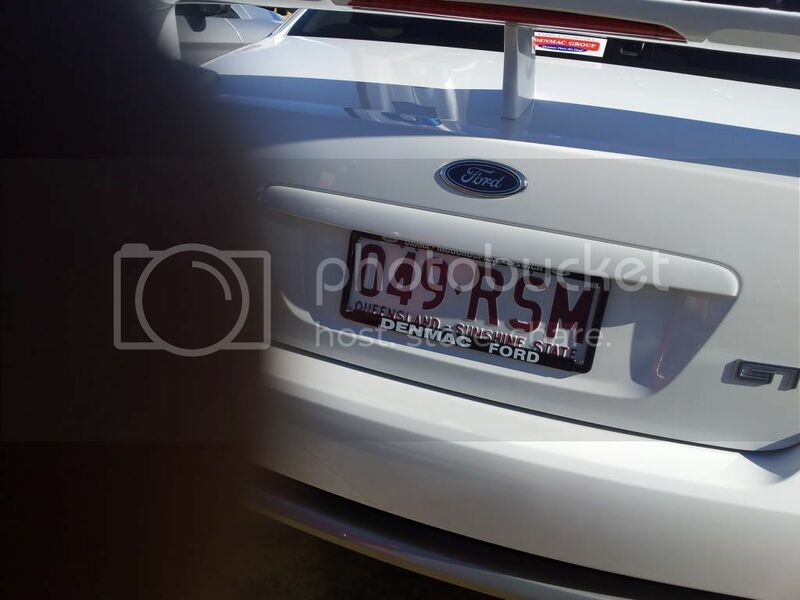 "CHEAPEST GUARD ROLLING IN MELBOURNE"
Spotted Steve's MOPAV8 on chapel yesterday around 6pm. Ha ha, you were spotted today by someone who then called me about it. Learn about it here, donate and help the research into finding a cure and to provide services for children living with CF and their families. Spotted NFORSM & GTPOWR in Hoppers Crossing. So i pulled up to say g'day. Spotted a few of you guys heading to the Nurmerkah Car Show on Sunday, XRLENC & a few T Series etc. 2007 BF Mk2 Winter White E-Gas Wagon, 6 Seater. 2002 AU3 XR6, Liquid Silver, Manual, Sunroof, LPG, Rebel Kit, BA GTP's, Momo Steering Wheel & Gear Knob. you must have been lucky to spot me as the only driving i did yesterday arvo was to come home from work, only gives you a short period of time. Re: The New & Improved ORSM Spotted thread! is this an ex'orsm' car? Spotted Guisti on the Barwon Heads road travelling towards Geelong around 10.30am sunday 18th sept.